Hellooo ladies!! It's a False lashes review again, this time is sponsored by BornPrettyStore. They've sell many Quality Nail art, Beauty and Life style products. I've choose 10 Pairs Eye lash False Thick Eyelashes Makeup #113 to try and review, my dramatic false lashes like this is already broke, that's why I want to try this false lashes. And the look!!! I should wear a more dramatic lower lashes, hahahha I still love this look, but I still feel this falsies is too heavy for my eyes. Btw, I'm wearing EOS Candy Brown. 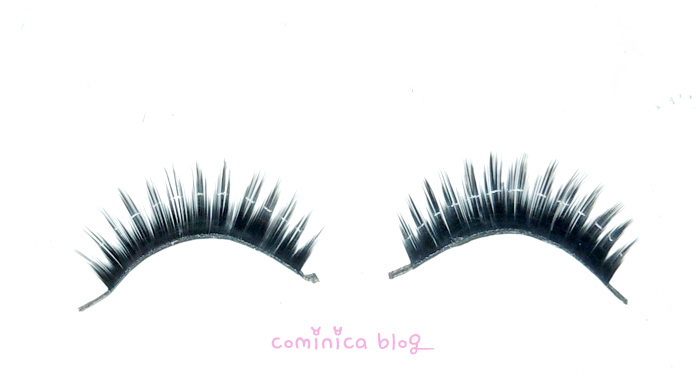 ✩ The falsies shape is good and when apply it looks really dramatic and thick! 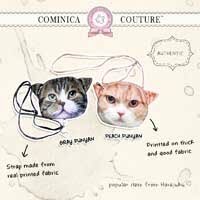 Bornprettystore provide a coupon code with 5% off discount, the code is : COJ61, they shipping is quite fast too. The customer service is really nice and friendly. 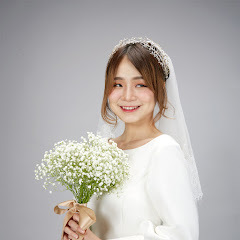 I would say that they look very nice on you ^^ i have lashes in that design too, it is heavy... And a bit more dramatic but i guess it takes time to get used to! You are so beautiful! 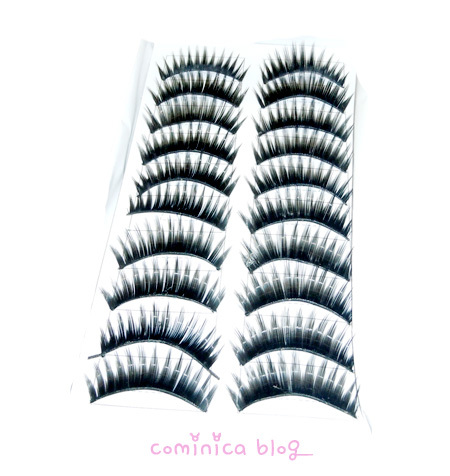 I have set of lashes that are quite similar to these, but they don't look nearly as good as when you put these on. awww, they look so good on you <3 ! btw, what lash glue do you use? hehe i was thinking the same too about the ashes being heavy for the eyes, so how was it? was it really heavy? im afraid to try out lashes like this as they are too dramatic for everyday use. I like these! I have a pair and they're great when you want a dramatic effect. You're right about them being perfect for photoshoots! i like this if your aiming for a dramatic look or a doll-like look...it makes your eyes more defined...love it! gotta get these too whaha!